Distressed property investments could prove to be a lucrative opportunity for real estate investors. There are many benefits to investing in distressed property. This is particularly true for beginner real estate investors who have yet to find a need to own a holding company. Fortunately, if you are not yet privy to the knowledge of what makes these types of investments such great opportunities, you can still learn. Find out the advantages of distressed property real estate investments below. Few opportunities have greater potential for investment gains than distressed properties. Distressed real estate properties can be bought for extremely cheap prices. If you are willing to put in the money and work, that means they offer great potential for huge gains. This proves them to be one of the top real estate investment opportunities for investors who are not afraid to roll up their sleeves and get to work. Obviously, the low prices of cheap distressed properties makes them enticing opportunities to invest in real estate. This is particularly advantageous for real estate investors on a budget. They offer great first time real estate investment opportunities to make a big return without having to know the overseas market. Then, you can turn around and re-invest that money into other properties and further your earnings potential. The low prices offered by homes in foreclosure or otherwise distressed are a serious benefit for all investors, but particularly so for beginner investors on a limited budget. Usually, there are no tenants to worry about when you are buying a distressed property. That simplifies the process of beginning demolition or remodeling construction on the building. You have no tenants to worry about notifying with an order to vacate the property. This means far less time spent dealing with red tape. It will be much quicker for you to see returns from your real estate investment. Clearly, this is something all real estate investors should look for in their investment opportunities. You have the upper-hand in sales negotiations when you buy a distressed property. 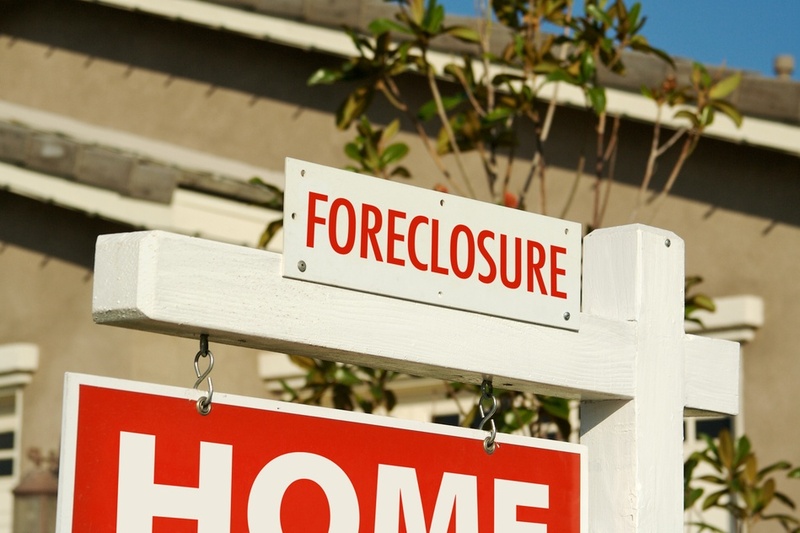 Buying real estate in foreclosure means you will be dealing with a bank or owners in a bad financial situation. That means that they will just be looking to do anything to unload the property. That puts you in a better position to negotiate than you would ever find when angel investing. It gives you the upper hand. Be fair, but remember that the lower the price you pay, you better your real estate investment returns. Having the upper hand in distressed property sales negotiations is a serious advantage not afforded with traditional real estate property investments. Distressed properties are not always what you would expect them to be. They will not always be dilapidated buildings in disastrous states of disrepair. Sometimes, they are simply ugly homes in affluent areas. Other times, they are average homes in middle-class suburbia. This makes it easier to fix up the property for cheap. Ultimately, that makes flipping real estate more lucrative for you, the investor. Distressed properties offer great investment opportunities that do not always require quite as much work as you might expect. If you want to become a real estate investor, investing in a distressed property could be a wise idea. Once you learn how to buy a distressed property, you can begin to understand just how beneficial these real estate investments are. Let the advantages of distressed property investing detailed above entice you into learning a bit more about these opportunities. Beginner real estate investors can earn a nice return on investment from these distressed properties, sometimes even without a whole lot of work. Use the upper hand in negotiations to invest in a distressed property and make big returns from your real estate investments. Great information! One of my friends was in a dilemma regarding distressed property investment. You have explained its advantages so nicely. Thanks!